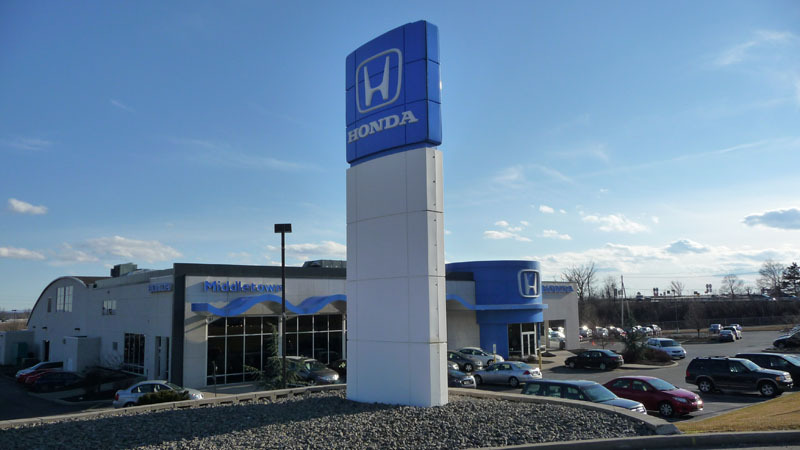 Middletown Honda has a wide range of used car options for Mahwah drivers! If you’ve looked other places and have been unhappy with the prices, selection, or customer service, we invite you to stop by our dealership to see what’s in stock! The easiest way to start looking is to check out our online used inventory. We understand that making the trip to us after your work day can be tough, which is why we’ve made our sales hours a little later. We’re open Monday through Thursday from 9 a.m. to 8 p.m., Friday through Saturday from 9 a.m. to 6 p.m., and Sunday from 10 a.m. to 4 p.m.
CARFAX Vehicle History Reports are also available for free whenever possible. By reading the CARFAX, you can tell what a car has been through and if you’re getting a good deal. Don’t miss our selections of vehicles for under $10,000, as well as our Certified Pre-Owned Honda options. Besides being refurbished at the Honda factory, CPO vehicles also come with warranty benefits.